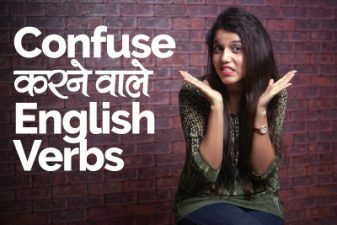 In this English Grammar lesson for beginners explained in Hindi by Sonia, you will learn how to use the words – This, That, These, That & How in English. These words are question words and are used every day in English speaking to for simple questions or form simple English sentences. 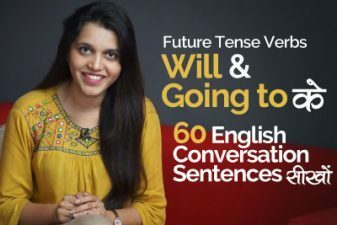 If you practice these words and use them in sentences, it would help you to speak English correctly and would be able to ask or talk about things or people near or away from you. 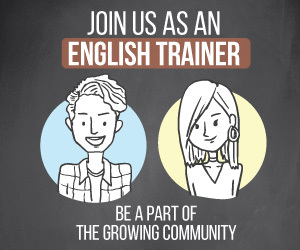 Next Next post: How to use ‘May’, ‘Might’ & ‘Must’ in spoken English?